The Spring Festival will be held at Manjushri Kadampa Meditation Centre, the birthplace of modern Kadampa Buddhism. 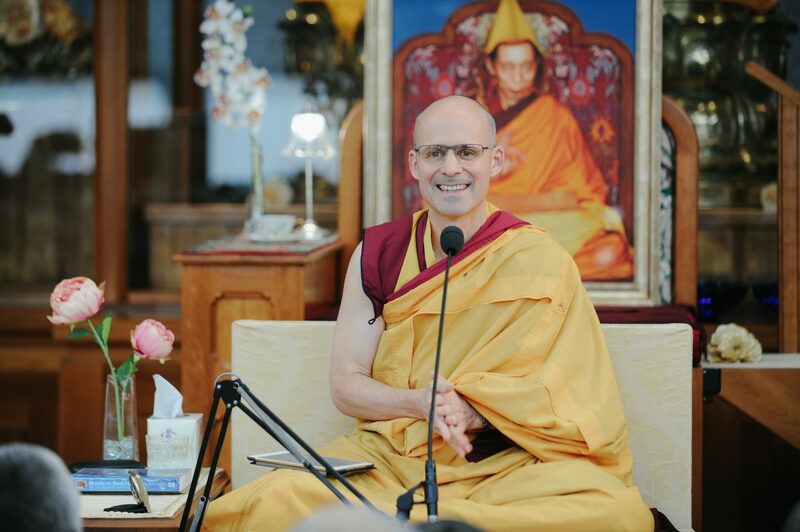 The Festival arises through the great kindness of the Founder of the New Kadampa Tradition, Venerable Geshe Kelsang Gyatso Rinpoche. 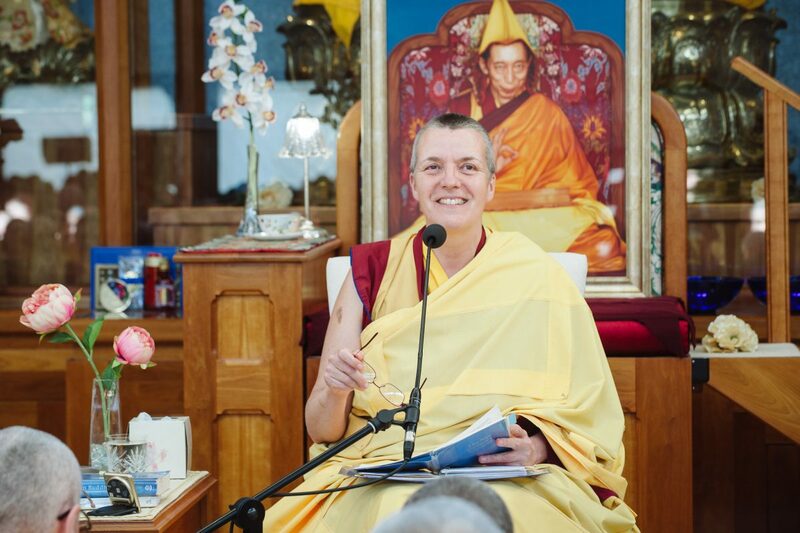 At this Festival you will enjoy teachings and meditations on a core practice of modern Kadampa Buddhism – The Oral Instructions of the Mahamudra. The Festival will be held at the magnificent Manjushri Kadampa Meditation Centre in the English Lake District.